Transportation services in Latvia, Baltics and Europe. More than 500 satisfied customers in the past 6 months. You could be one of them, contact us and find out! 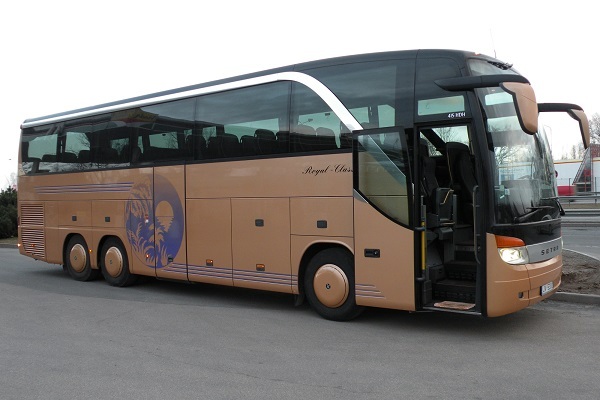 We offer passenger transportation services with many kinds of coach, micro and mini buses. Passenger transportation services are handled responsibly and only with professional, experienced drivers. 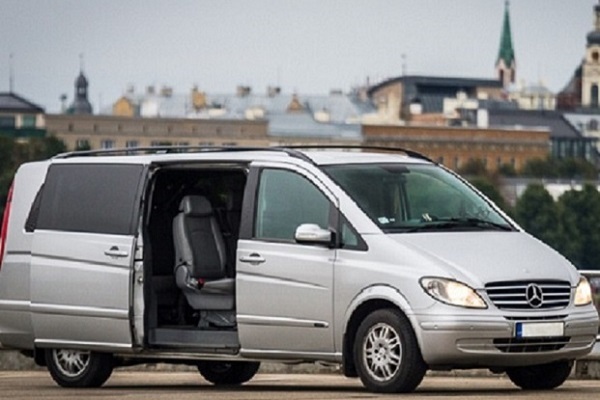 Coach, minivan and minibus rental in Riga, only with professional, non-smoking drivers. For each client and journey the calculations are made individually. More than 2800 satisfied customers. That is professionalism! Offering you top class service for each one of our clients. We are punctual and we will help you in any given situation. We have gained recognition from our clients for our work of quality and that proves why your property and anything else should be trusted to us! The price for every client is individual, because the needs and circumstances differ. And the situations in transportation industry change with every day and that is why we handle each one of your needs individually. What do our clients think about our service? We used the moving/loader services of Pārvadājumi24.lv and all we can say is that everything was done by the highest standards. So for now our only transportation company is Pārvadājumi24.lv. We cooperate with Pārvadājumi24.lv for more than 2 years now and we are very satisfied. It is wonderful, that there is such a trustworthy and outgoing company such as our business partners.